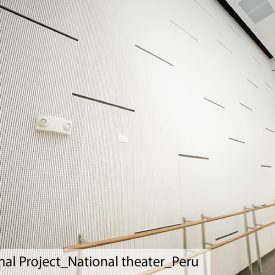 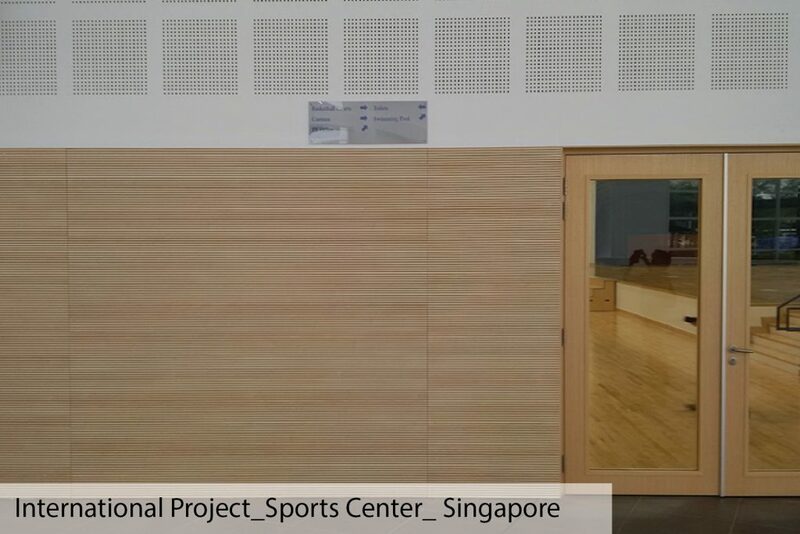 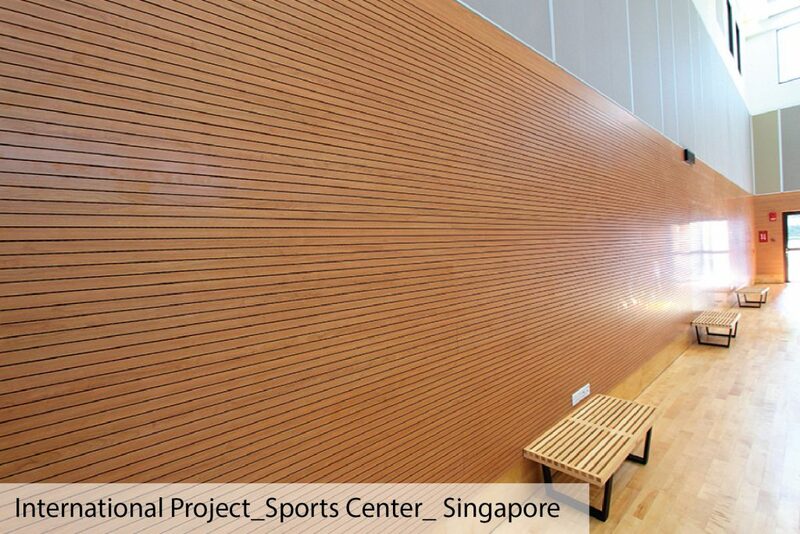 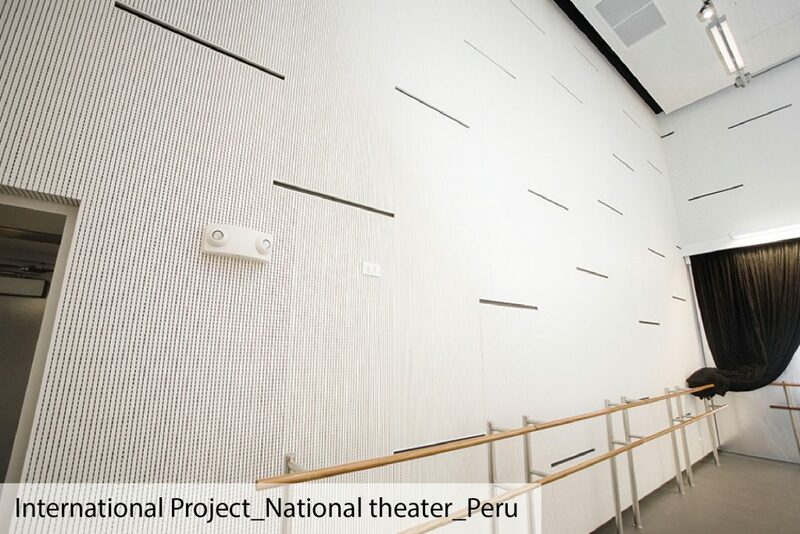 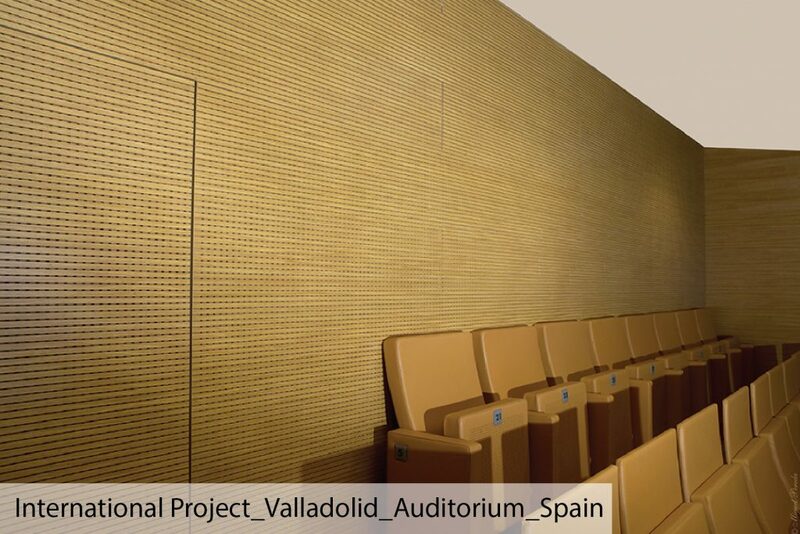 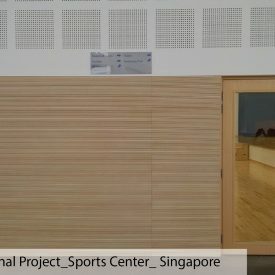 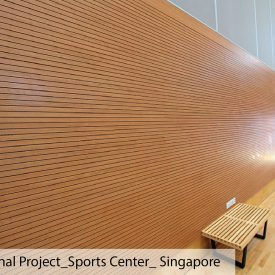 Wallspan Acoustic wall fabric improves acoustic quality of interior space with meeting technical & design challenges. 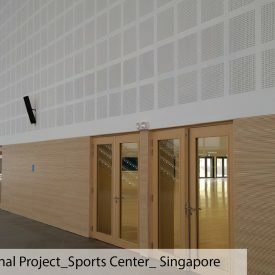 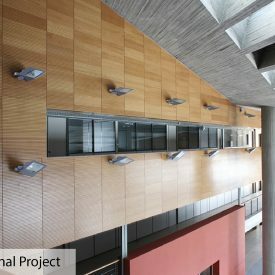 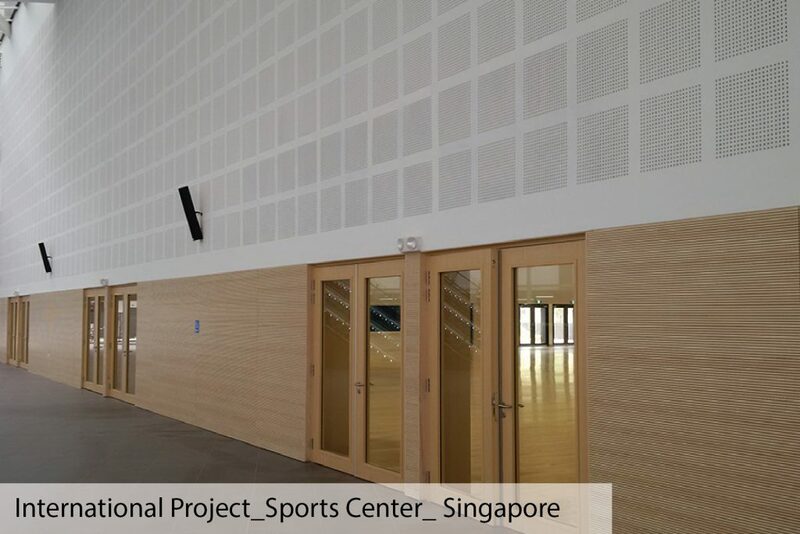 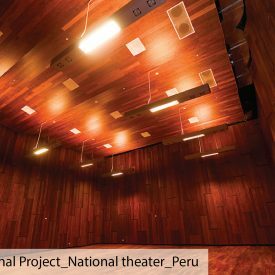 Panels & baffles for ceiling & walIs are an ideal solution for any space of facility including Auditoriums and conference rooms, Offices and meeting rooms, Recording studios, Sports facilities, Education, Commercial and leisure, Official buildings, Hotels, Religious center & other. 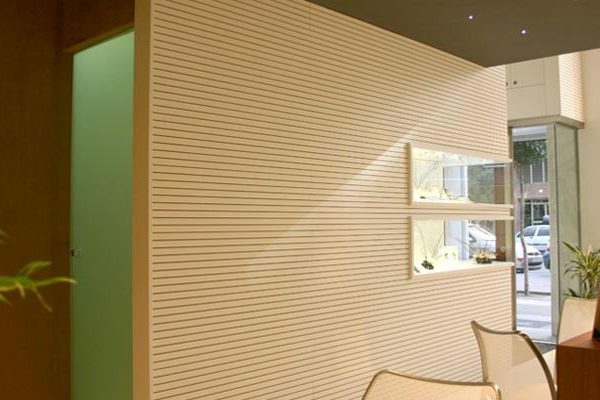 Range of colours helps achieve design community’s requirements. 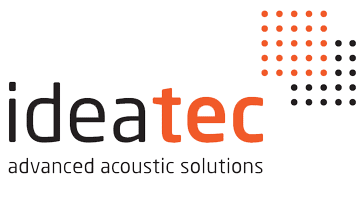 IDEACUSTIC product range gives an excellent acoustic control in high-end decoration spaces. 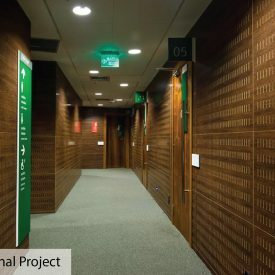 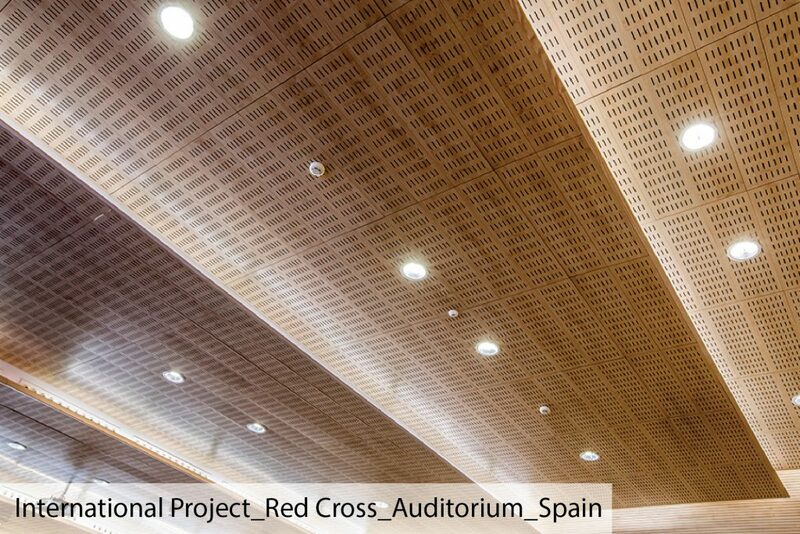 Our panels for ceilings and walls are based in a slotted system with different drill widths and diameters, adapting to any technical or aesthetical need. 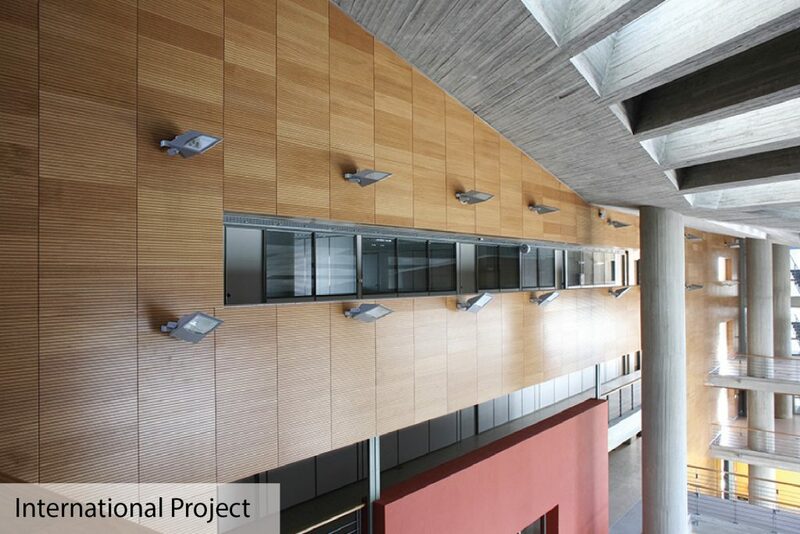 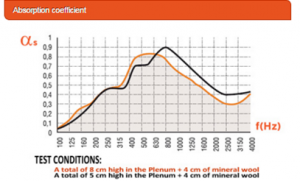 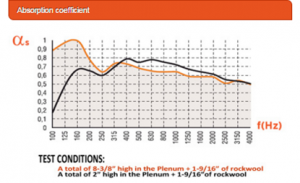 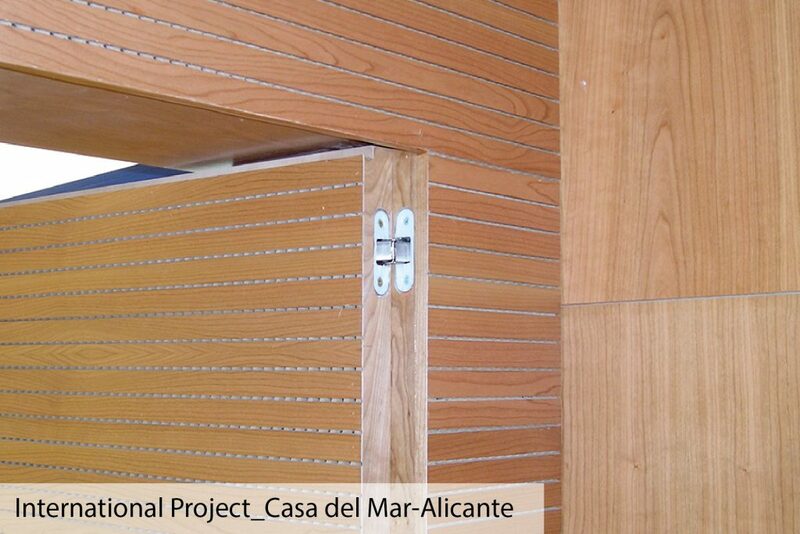 These options are often used in modern architecture because they are able to integrate design and acoustic absorption. 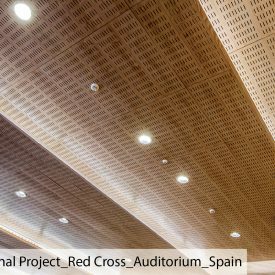 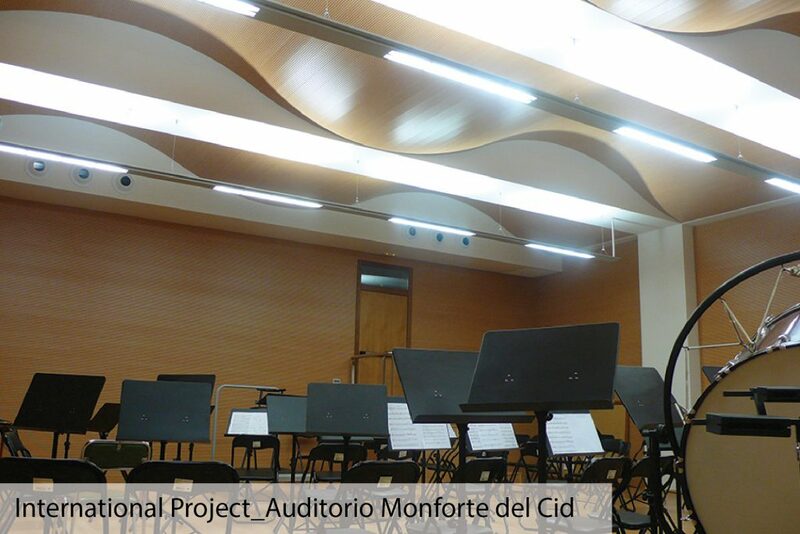 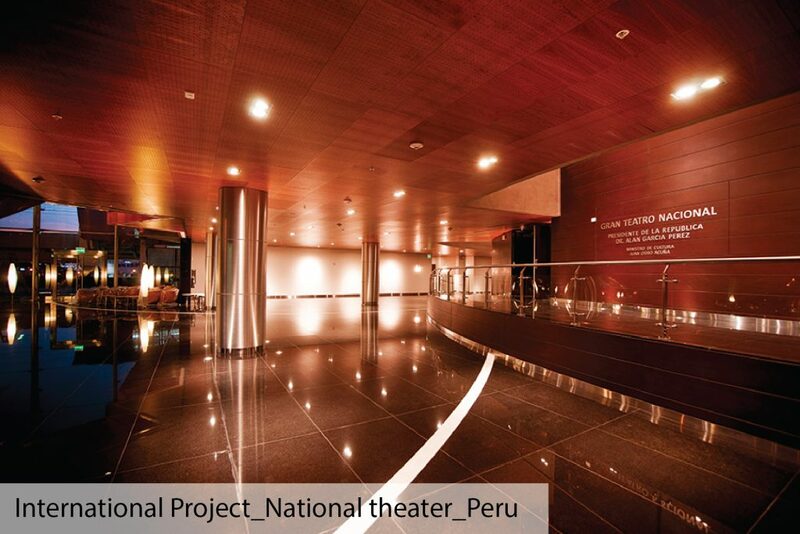 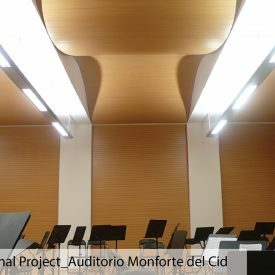 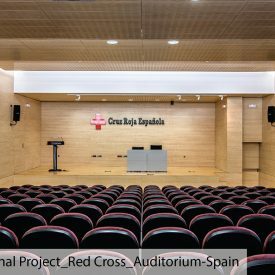 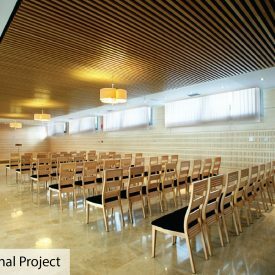 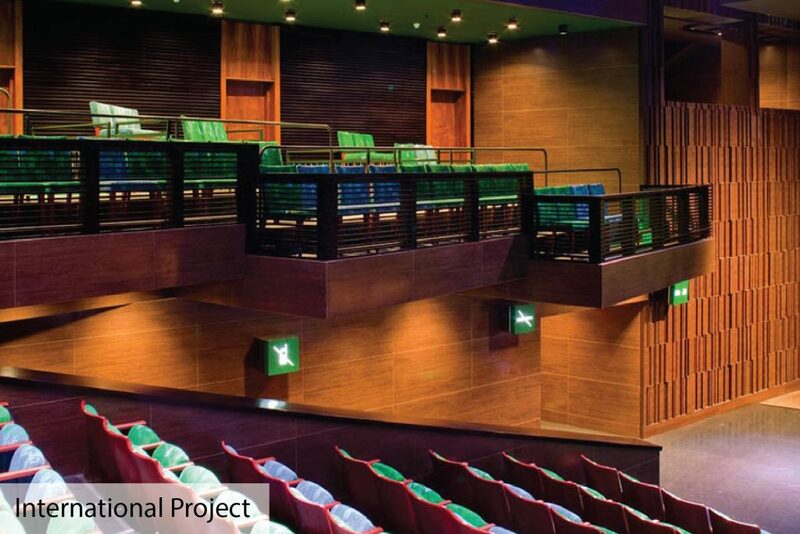 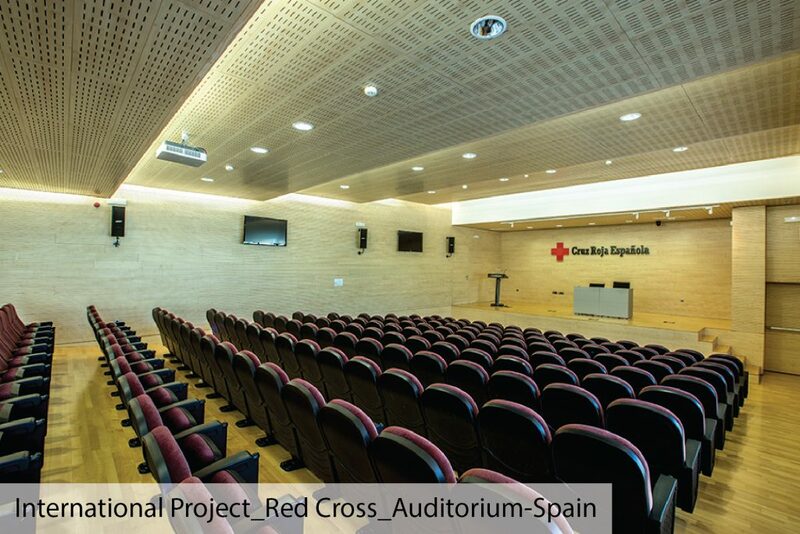 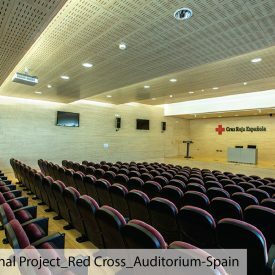 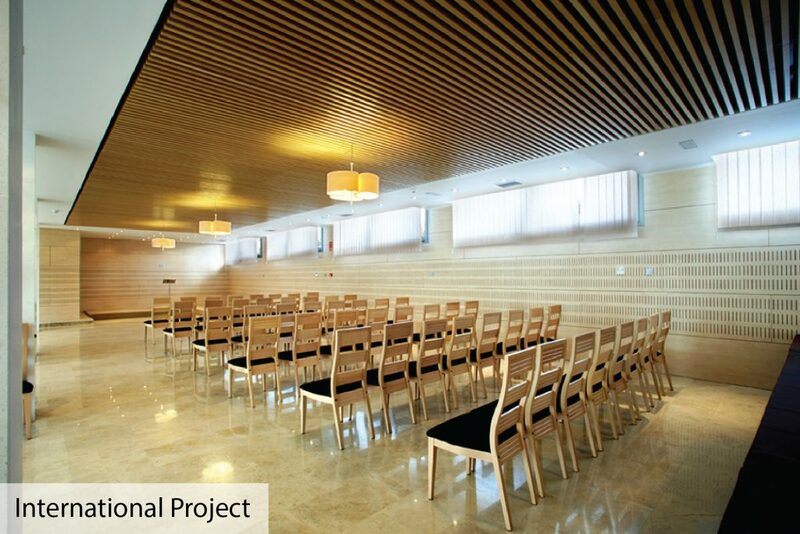 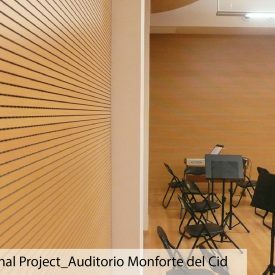 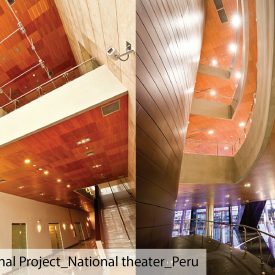 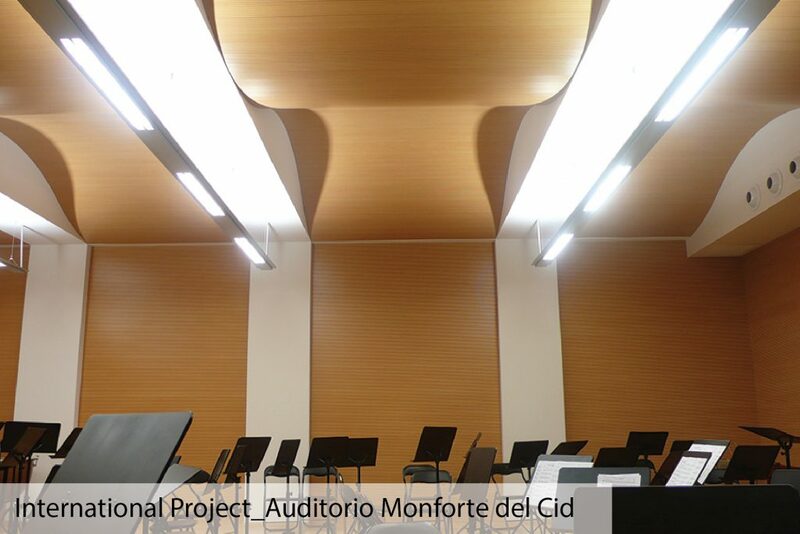 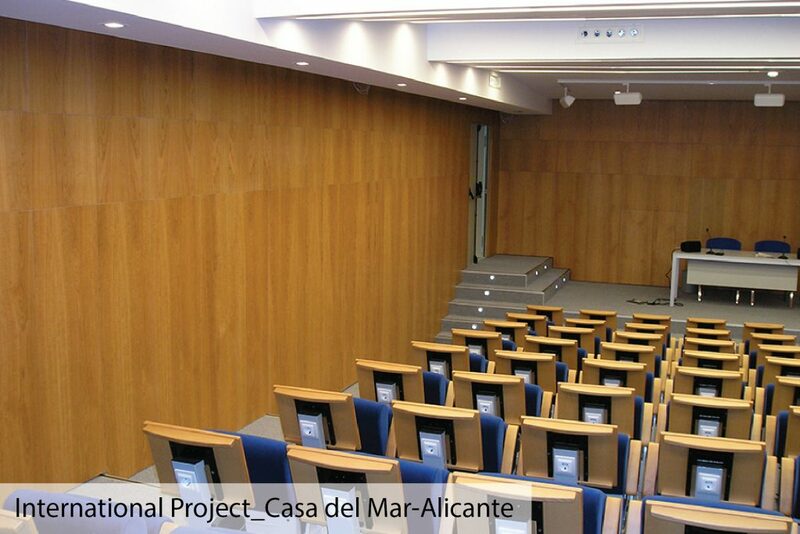 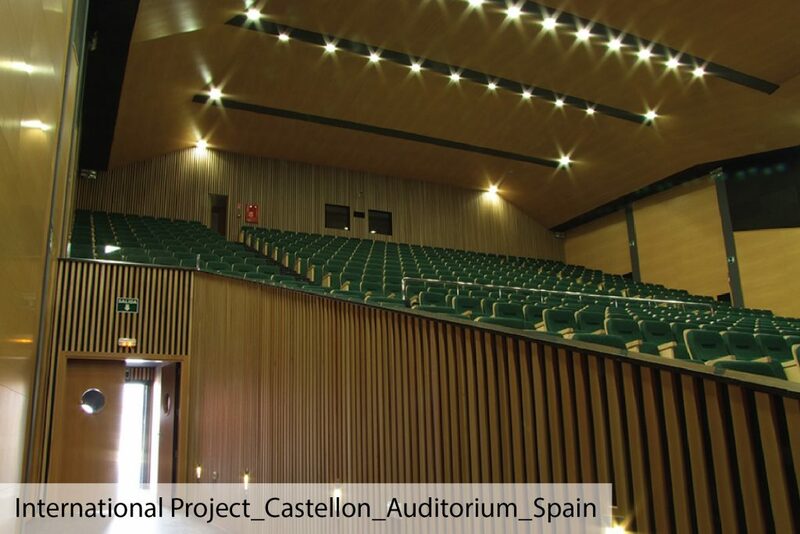 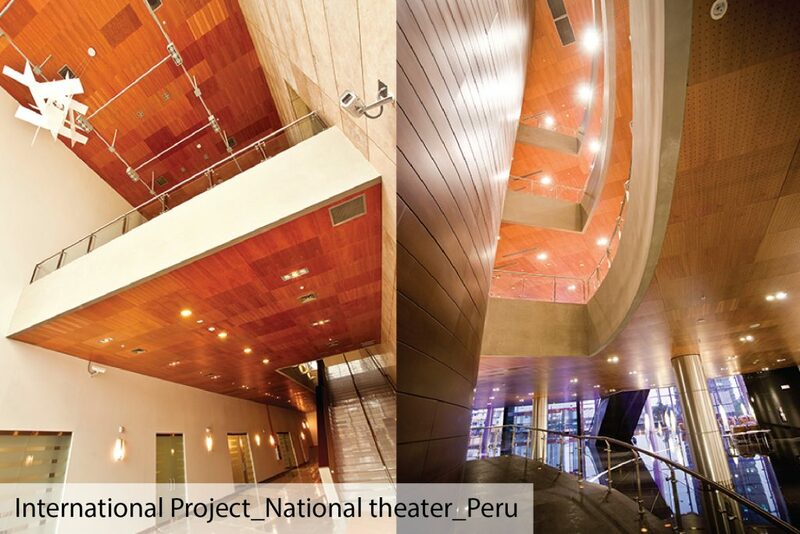 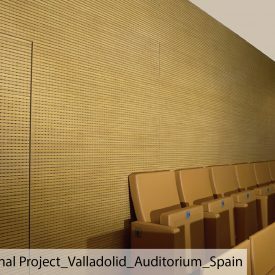 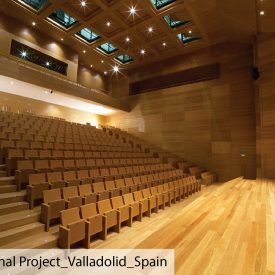 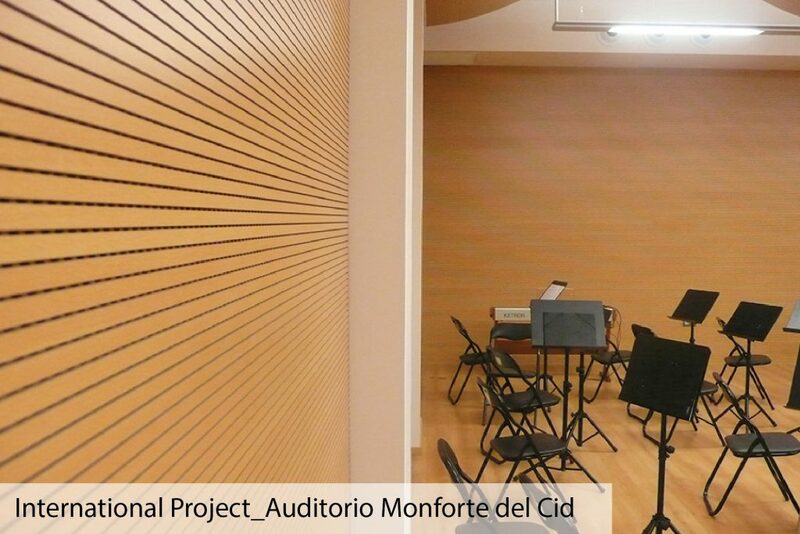 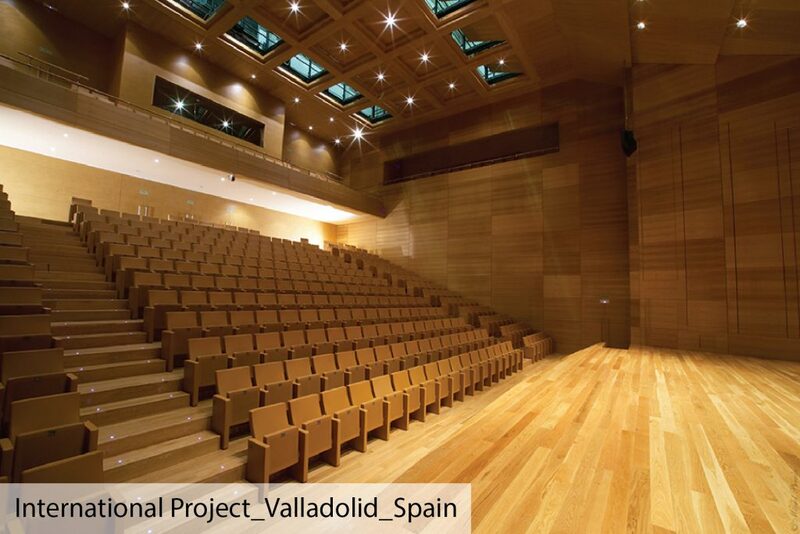 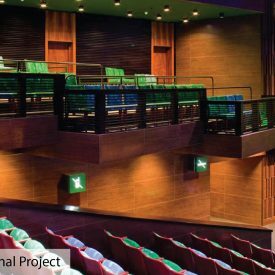 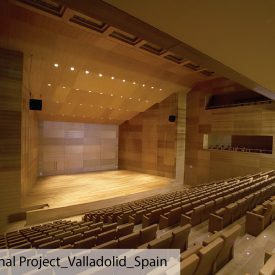 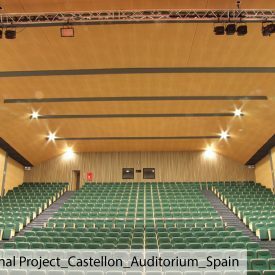 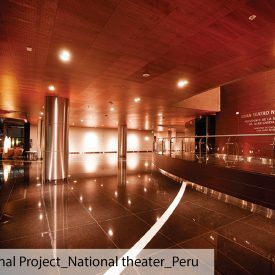 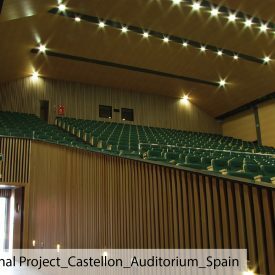 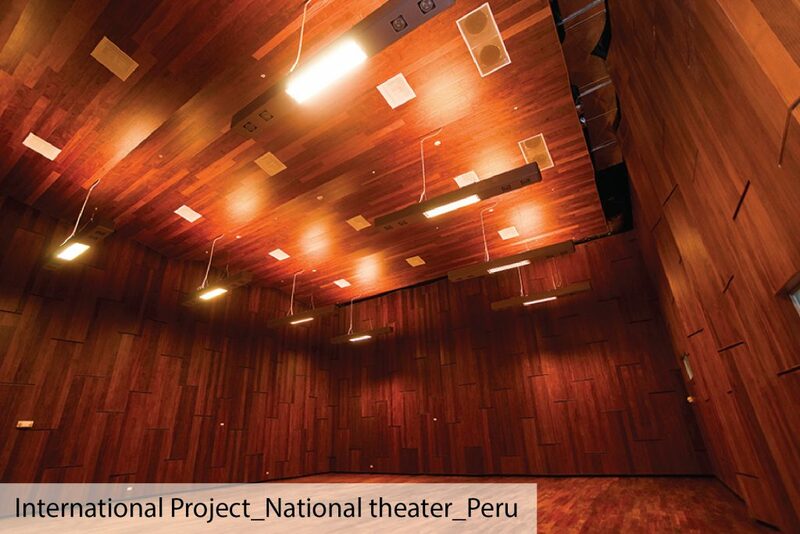 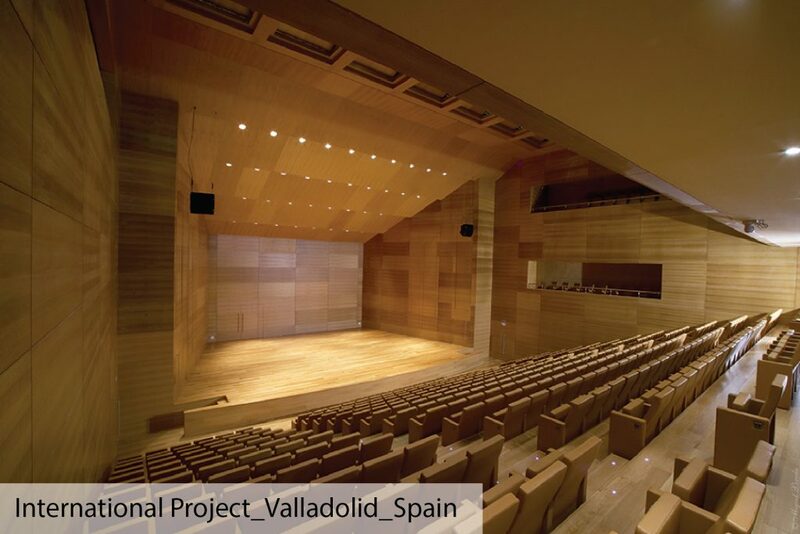 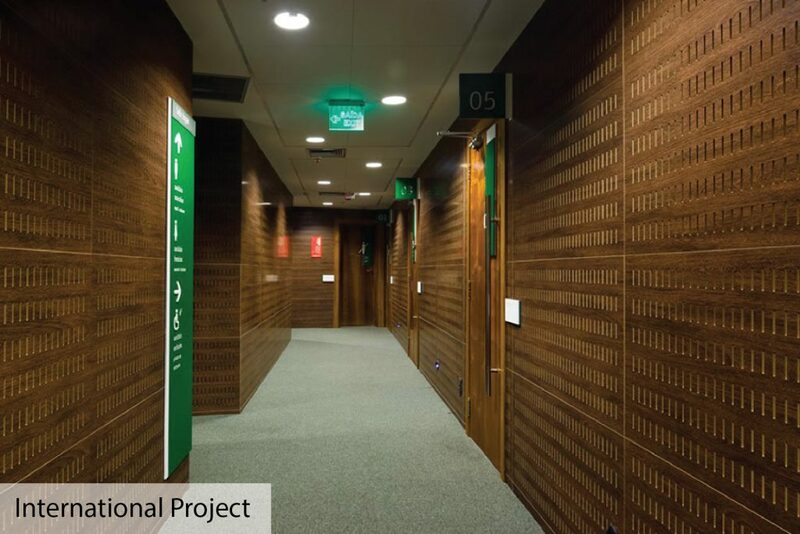 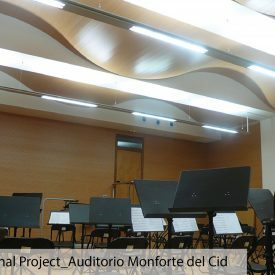 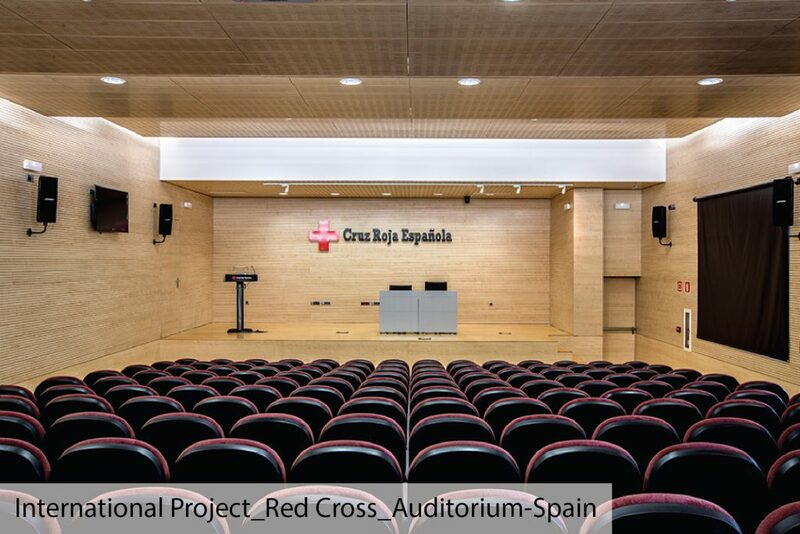 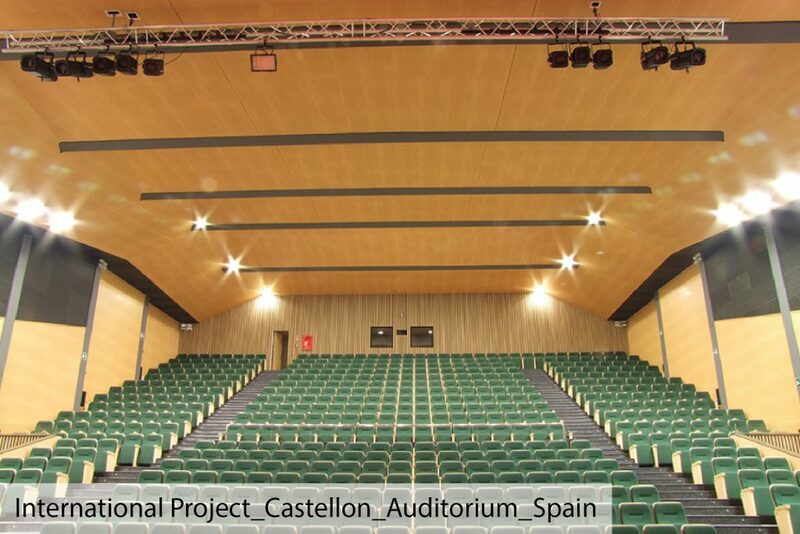 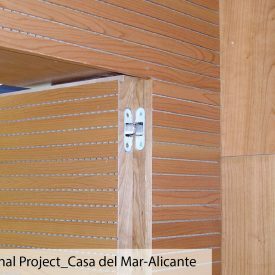 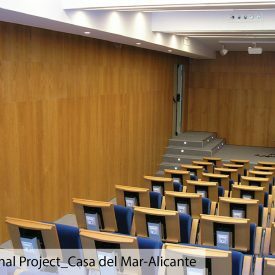 With IDEACUSTIC we get distinguishing terminations specially addressed to commercial spaces, auditoriums and any project where there is a need to satisfy the aesthetic layouts and to control the reverberation time.